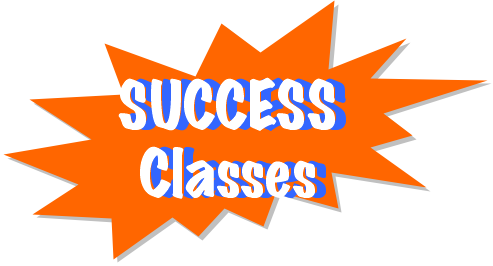 Come visit us for one of our classic Success Classes, usually availble once a week. Sometimes we also offer these by way of phone conference calls! Important Note: Some SPECIAL Tuesday night classes do carry a fee, but, simply call ahead to find out. If you are a doctor, medical facility, or other health, fitness, or wellness professional, this section is for you! 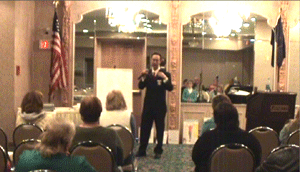 This section will soon contain valuable information for you and and your patients / clients. 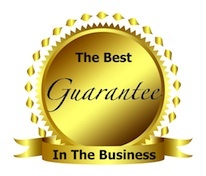 As we are the area's foremost hypnosis and training center, you can be assured that you will recieve only the best materials and information relating to the feild of hypnosis, motivation, relationships, etc. For now, consider hosting a FREE class to your clients / patients / etc. by emailing your list and having us come in and deliver what is only the most effective set of goals skills available anywhere. People love getting things for free, especially when it's high value! Call Us To Arrange Yours Today!